This problem random happened.I don't touch any settings it happened when I first installed El Capitan. 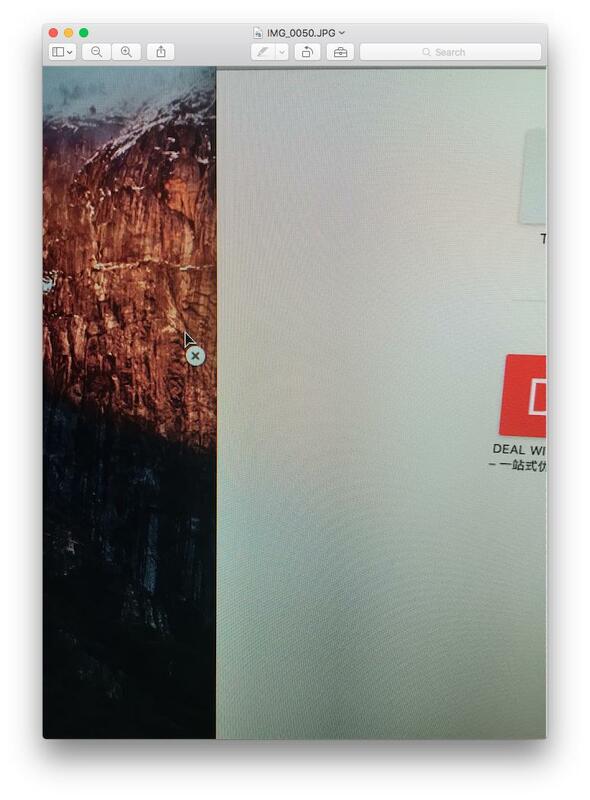 Browse other questions tagged safari el-capitan cursor . Can Safari copy both the URL and page title during a drag-and-drop?